This is what Autostrada Motore Inc. has to offer its discerning clientele. As the official importer and distributor of Ferrari in the Philippines, the company understands the aspiration and emotion that goes into purchasing a Ferrari—the same one that is evoked when it’s time to let go. Enter Ferrari Approved, the brand’s unique pre-owned certification program that is designed to provide maximum security and peace of mind to buyers inclined to purchasing a Ferrari that has been registered within the last 14 years. 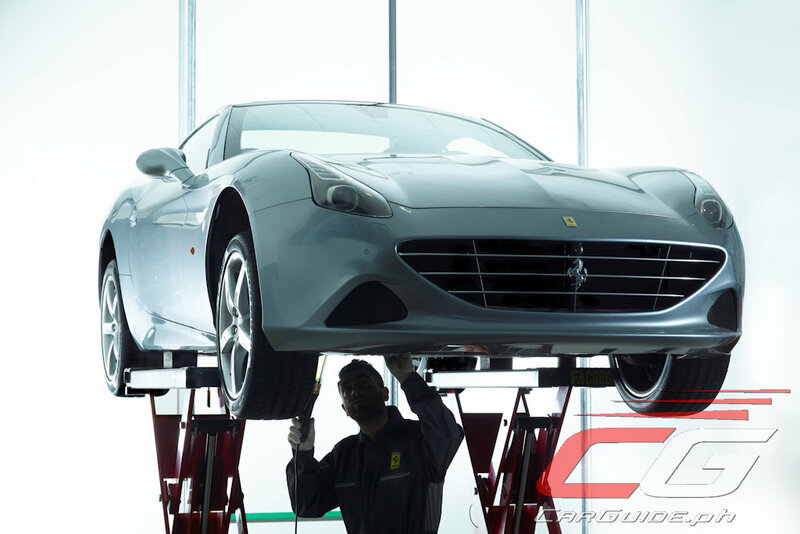 To be deemed Ferrari Approved, the vehicle will undergo a 190-point technical inspection by authorized Ferrari technicians, all issued by Maranello itself. The checklist includes everything from the running gear, electrical systems, fluid check, condition of suspension, brakes, and steering systems, bodywork, and interior keep, among others. It concludes with an actual road test to ensure that performance is still in top shape. 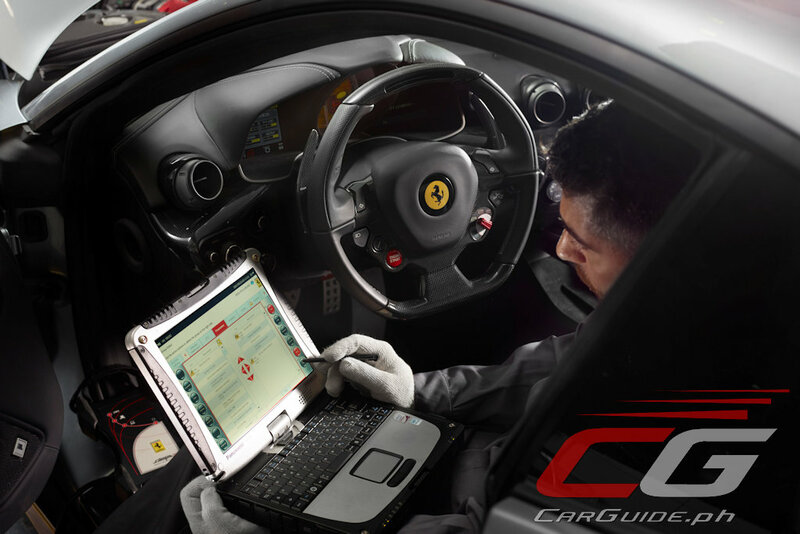 In case any defects emerge during the inspection process, repairs will be performed using only genuine Ferrari parts. 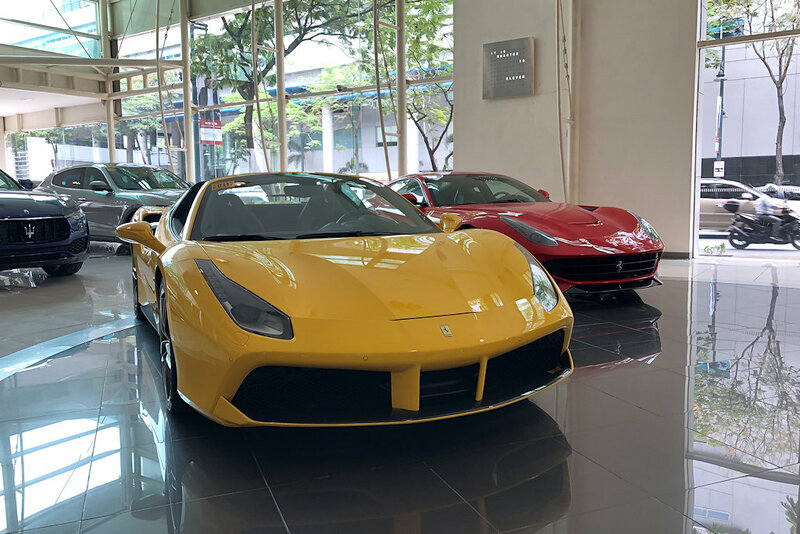 Once a vehicle is Ferrari Approved, the vehicle now enjoys a Ferrari warranty of 12 months, covering the cost of numerous spare parts and cost of principal repair works. It also comes with an unlimited mileage warranty of 2 years, covering cost of defects and reparation, including spare parts and repair works. 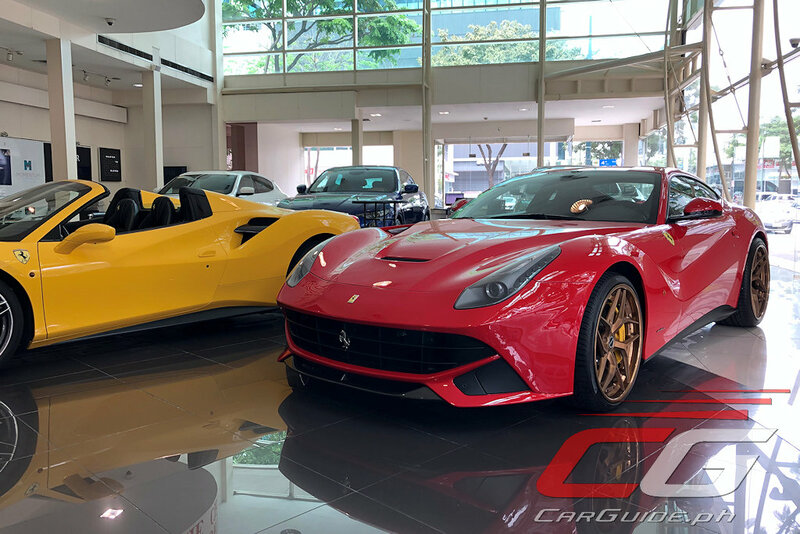 Ferrari believes that the program will not only add to customer satisfaction and loyalty, but it will also maintain higher residual values in the long run by keeping the vehicles and owners within the official Ferrari Dealer Network (read: less grey market dealings). In addition, the program aims to protect the global Ferrari brand by ensuring only the highest quality and service is offered to Ferrari clients. 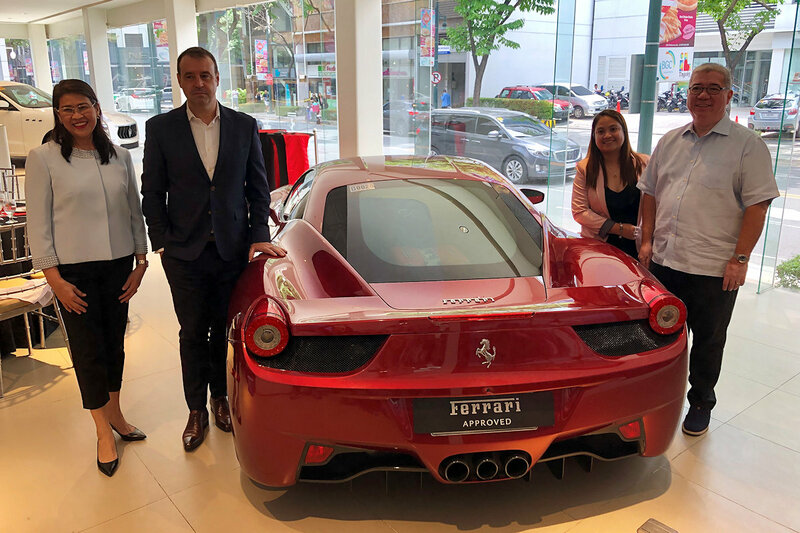 In the Philippines, Ferrari Approved rolls out at the Ferrari showroom, under the official distributor, Autostrada Motore Inc. Lists of Approved vehicles may also be viewed at the dedicated Ferrari Approved website.